School: Prairie View Elementary School. Amar is developing an app to educate and engage kids and teens about wildlife and conservation. His idea started with a visit to the zoo. He realized how much more could be done to learn about animals and engage in the effort to help zoos and animals. 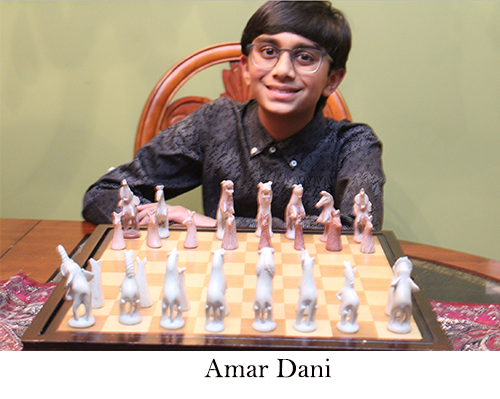 Amar’s photo covers his multiple interests—chess, travel, and animals. He bought the animal chess pieces when he visited Africa with his family last year. “Wildlife in African National Parks also influenced me in my decision to continue with this app project,” Amar says. “My family has a couple of businesses in real estate and software, so I have grown up among entrepreneurs and watching programs like ‘Shark Tank’. “I have been amazed by the support that he has received along the way from everyone,” Sandeep says. “Most important I think has been to not write him off as an excited 11-year-old kid. Amar was recently selected as co-president of Prairie View Elementary School’s Student Council. He enjoys travel, photography, chess, and space science. 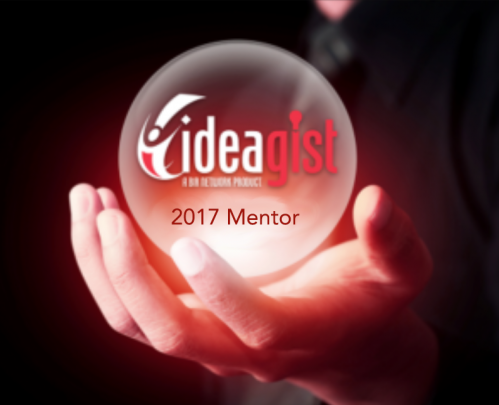 Start working on your ideas today!